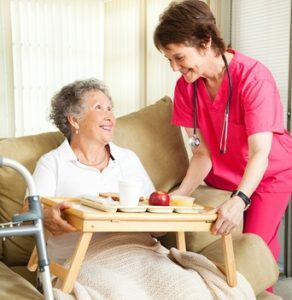 Home health care services can be a crucial asset for households that lack the time, resources or expertise needed to properly care for an elderly family member of a loved one suffering from a serious medical condition. Regular visits from a experienced and skilled care provider is an option that may allow families to avoid moving a loved one to a nursing home or other dedicated care facility. Selecting a senior home care option or finding a home health provider better suited to the specific needs of a patient is never a matter that should be left to chance.